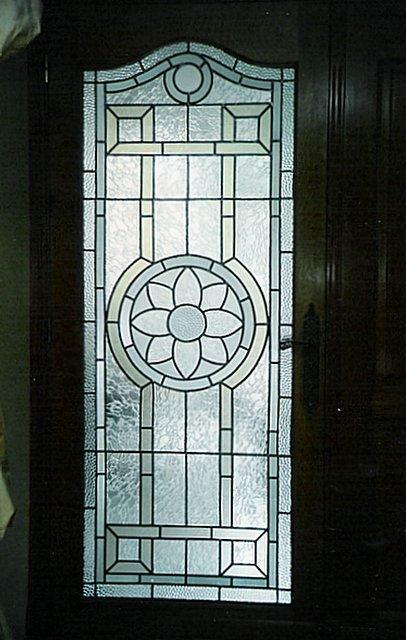 I´m an Argentinian artist working with stained glass for 18 years. Here is a small selection of my works made in Argentina, Spain and Estonia. My name is Sebastian, I was born in Argentina and I live in Sweden. 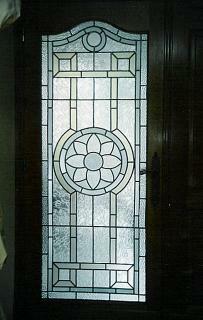 I have worked with different kinds of handicraft, especially with stained glass. Now I'm making handmade notebooks and I have my store in Etsy called bastiano.